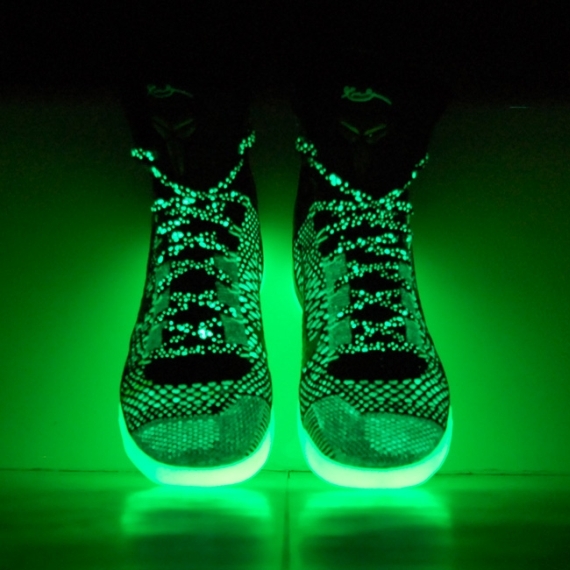 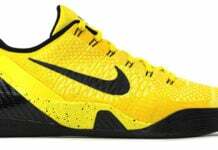 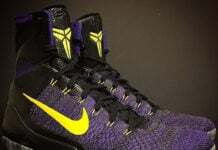 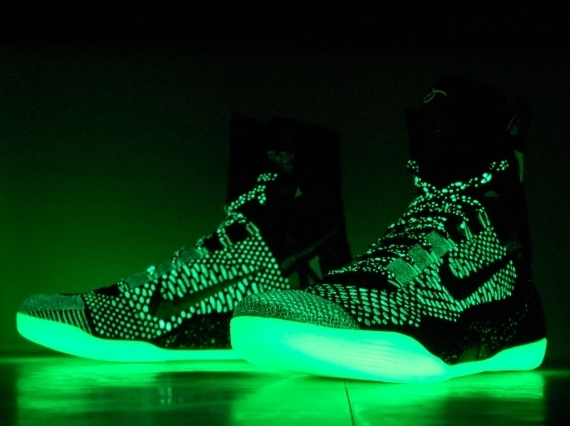 While the “Maestro” Kobe 9 Elite released with a nice touch of glow in the dark treatment, it obviously wasn’t enough for Gourmet Kickz. 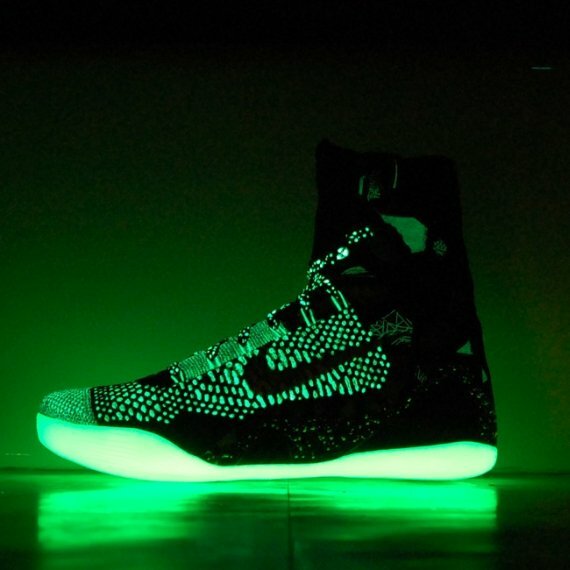 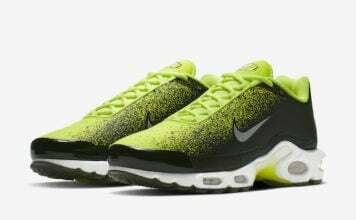 In taking matters upon himself, the sneaker customizing guru decided to expand the treatment throughout the shoes entire upper. 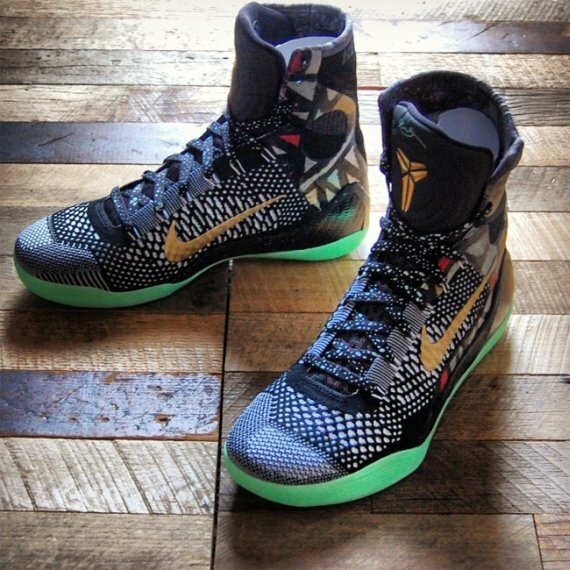 As you will see in the photos after the jump, this Nike Kobe 9 Elite “Nola Gumbo Glow” custom is truly a sight to see once the lights go out. 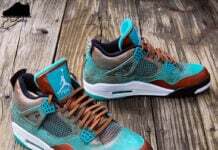 Continue reading to check out a detailed look at Gourmet Kickz latest body of work and be sure to drop us a line in the comments section below.